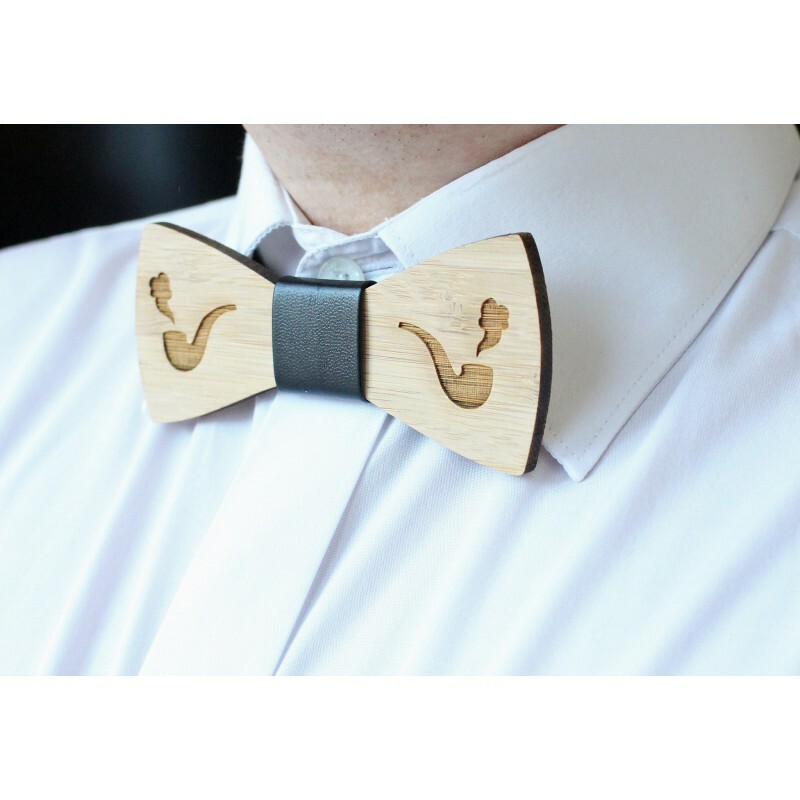 The bow tie was made with natural high quality bamboo. It is an creative engraving of a pipe on the front side. This bow tie can be great and creative gift for your boyfriend, father, brother or son. Every gentleman should have our product! 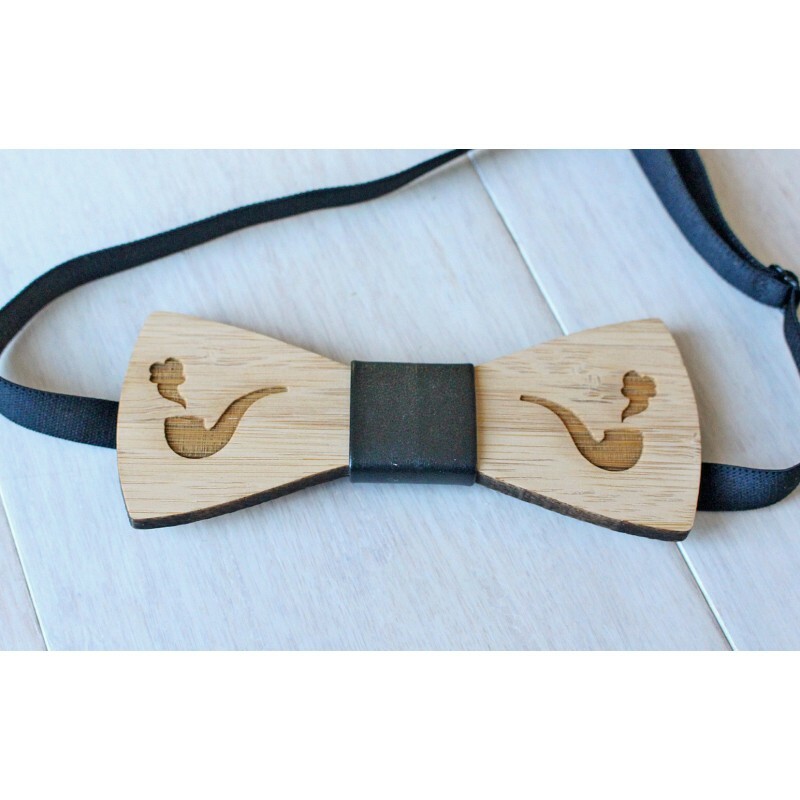 Bow tie has the adjustable strap with the latch that fits perfectly under any collar.